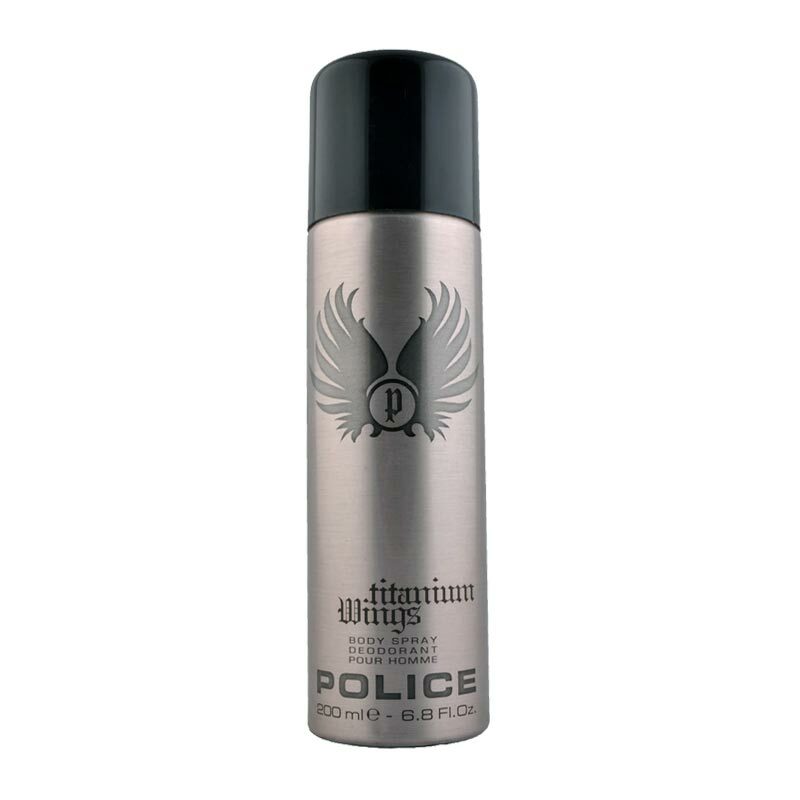 Police Police Titanium Wings Deodorant Masculine and potent without being over the top, Titanium Wings from Police ensures absolute freshness that keeps your spirits high. 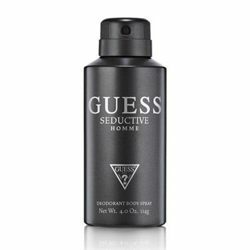 It's enchanting and soothing fragrance delivers protection against perspiration and body odors ensuring you smell great all day. Product #: Regular price: Rs.299INR265(Sale ends 01 January ) Available from: DeoBazaar.com Condition: New In stock! Order now! 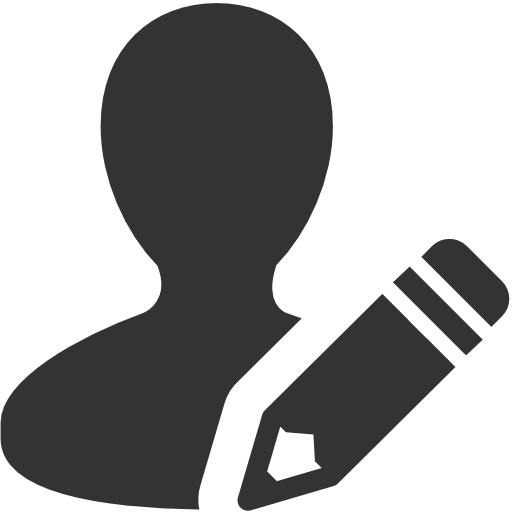 Explore Police | More Aerosol | Why shop from us? Masculine and potent without being over the top, Titanium Wings from Police ensures absolute freshness that keeps your spirits high. 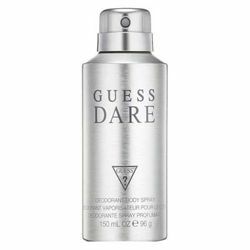 It's enchanting and soothing fragrance delivers protection against perspiration and body odors ensuring you smell great all day. Police is an Italian fashion house that was founded in 1983. The leading brand offers eyewear, jewellery and watches, accessories such as belts and perfumes. The first self-titled fragrance of the house was launched in 1997. 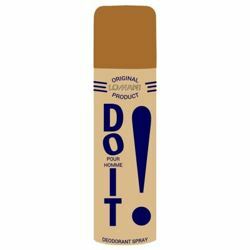 Police fragrances were made in collaboration with perfumers Drom and Domitille Bertier.